With David Weekley Homes, you’ll enjoy a superior home buying experience. Our commitment to you is to help you obtain all the services required to close a home from one place, including financing. When it comes to securing your new home loan, our preferred lenders are a beneficial way to ease the new mortgage process. In Sarasota and Tampa, our preferred lender is FBC Mortgage. Mortgage specialists there, along with your David Weekley Homes Team, will guide you through your new home financing. The combined knowledge of our Teams means a more convenient and less intimidating experience. There are numerous benefits to using this lender to secure your mortgage. 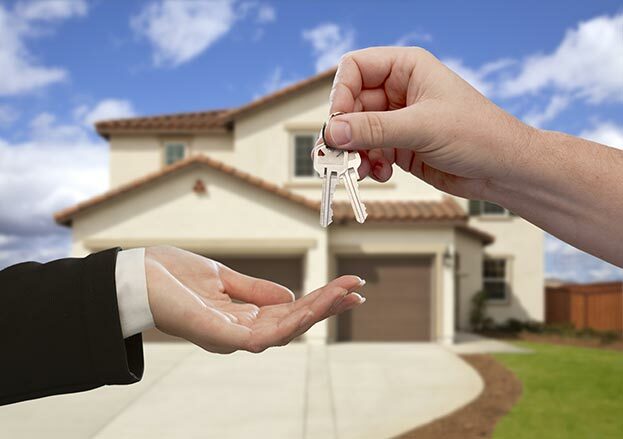 Loan specialists at FBC Mortgage are dedicated to new home financing. Plus, our relationship with them means open lines of communication, an important aspect to advance the loan process and keep you informed.